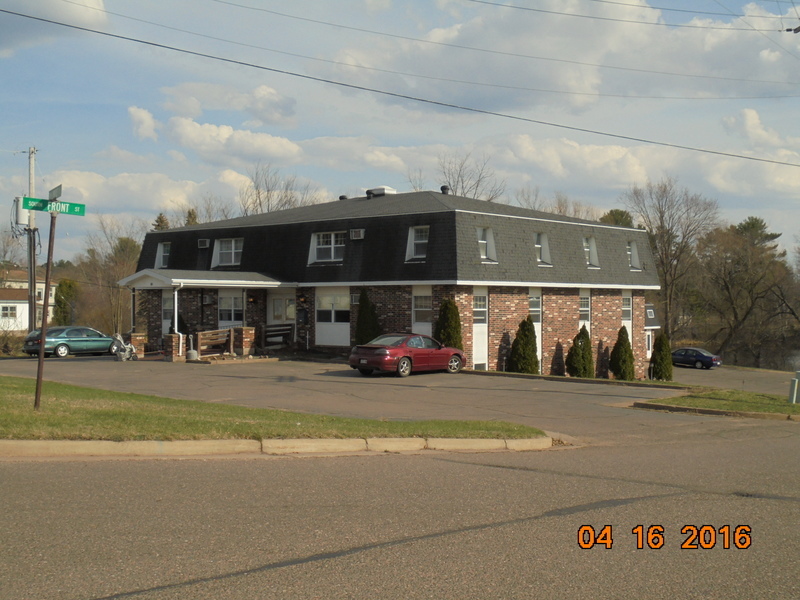 1 Bedroom Apartment for Rent in Spooner, WI. Rent is $510.00 / month. Rent includes: water/sewer, garbage, heat, and electric. NO PETS allowed. NO SMOKING in the building. Smoking is permitted outside the building. 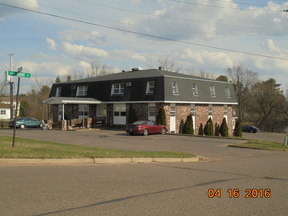 Laundry facility on site with coin operated washers/dryers.